Over the weekend, Electronic Arts, publisher of the widely successful Battlefield 1, came under fire when it’s social media team decided to promote the game by inventing the #justWW1things hashtag. And the internet, as it is prone to do, exploded. An as of yet unending torrent of disapproval has been directed at the marketing team for its levity regarding such a horrific event in human history. 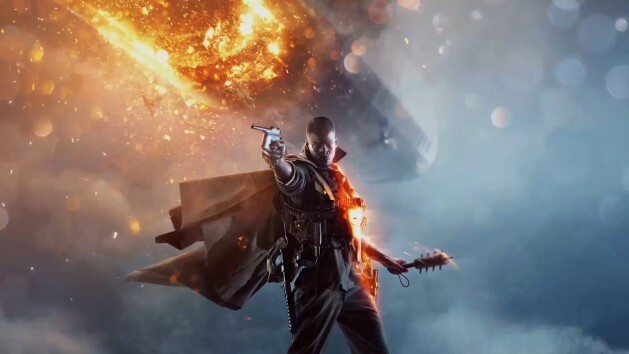 Some have argued that the game Battlefield 1 is doing the same as the tweets, leveraging the violence of World War 1 in order to promote sales, however the game does take some effort to treat the seriousness of the event with respect and genuine sorrow. World War 1 began in 1914 and lasted until 1918. It involved nearly two dozen nations and was responsible for an estimated 38 million casualties, including over 7 million civilian deaths.